From serenity to conduciveness to sweet nature, Folegandros meets that and even more. 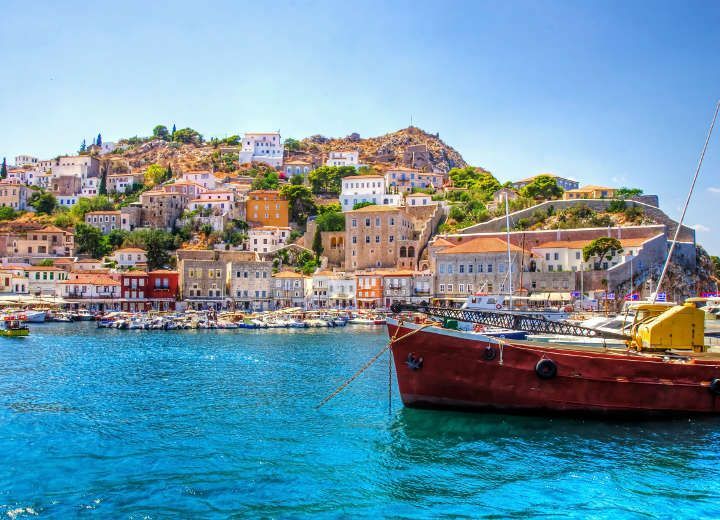 This Greek island makes an ideal place where one can make peace with life. It makes a perfect diversion from our daily activities to a whole new setting- one that does not compare with other places in the country. History has been made on this island before, and that makes it one of the unique places that you can ever be. While some people have been privileged to visit the island before, others live with an intense curiosity about why the place is hailed with immense praises within and without the country. It is the kind of place that sparks countless questions of interest. As small as the island may be, its name is a tower that cannot be shaken. 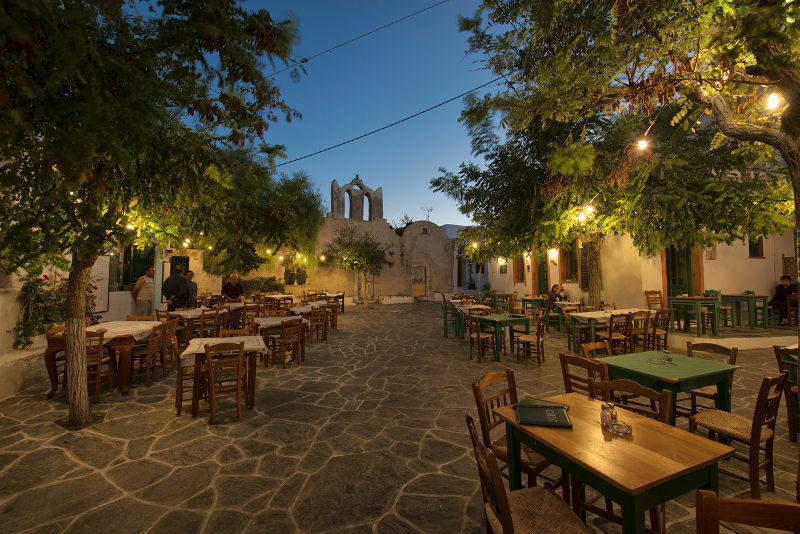 It represents a Greek landmark that narrates a clear history of the country while providing tourists with an excellent experience of indulgence and otherwise. Folegandros is not that place where you can hardly move around due to wild congestion of people. The island is not densely populated, and this makes it an ideal and unique place for tourists. Latest reports indicate that just 765 inhabitants occupy this small island. Yes! That is the nature of the population in the island. Most of the inhabitants here survive through business, including fishing and farming. 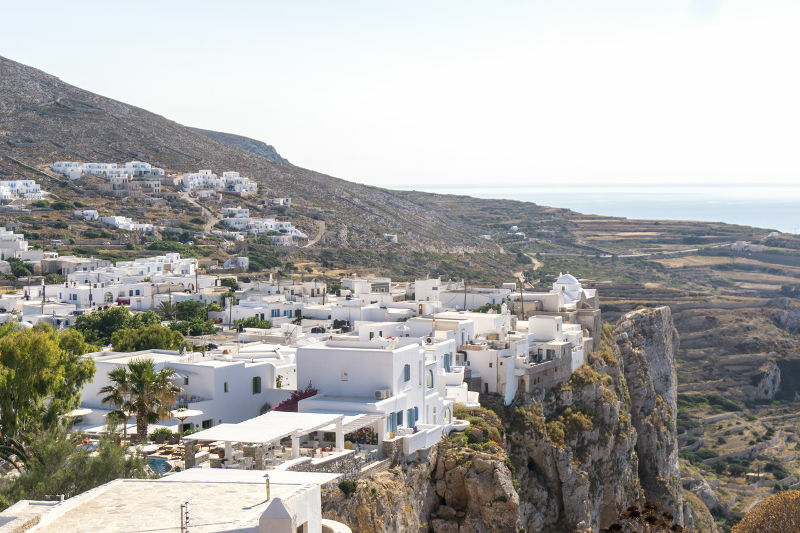 One thing for sure is that Folegandros makes one of the highly productive areas under the Athenian rule. 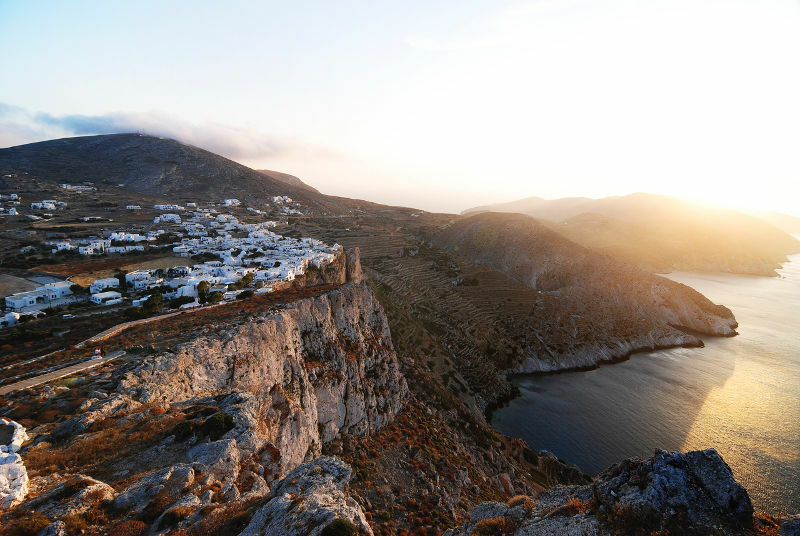 The very first thing tourists fall in love with when in Folegandros is the terrain. From afar, you can tell that the topography of the island is evenly balanced with all the features that make an excursion an interesting one. The island features cliffs, caves, and even flat terrain, hence making the place ideal for morning, daytime, and evening walks. Interestingly, Folegandros still has its authenticity intact. In the midst of rising civilization in Greece, Folegandros has managed to preserve the fantastic taste of what life in the past was all about. With only one ATM and no banks in the island, a clear picture of an authentic life of the inhabitants is brought out. Some of the places within the island do not even have electricity connection. While some inhabitants here may be quite civilized, others are living their authentic life, typical of what the ancient inhabitants experienced. The two faces of Greek life is what this island represents. All is not about the way of life as exhibited by the inhabitants. There is more to enjoy for visitors. Chora, pronounced as Hora, should mark the start of your excursion on the island. This makes the largest settlement in the island and is characterized by white-washed buildings, uniquely designed with a vintage touch. Some of the buildings are as old as 1000 years. Life is as simple as it can be here in Chora. Motor vehicles are prohibited from accessing this place; hence you should be ready for a friendly walk along the narrow paths and lanes. Along the trails, you can sneak in and out of the numerous shops along, while shopping for unique Greek products. You can crown your experience here by enjoying an authentic Greek dish for your lunch. Simply amazing! Chora narrates much about the island, through the way of life and settlement. You will certainly love it here. Panagia Church makes yet another attraction that does not go unnoticed. The path to the church snakes up the hill to the doorstep of the church. 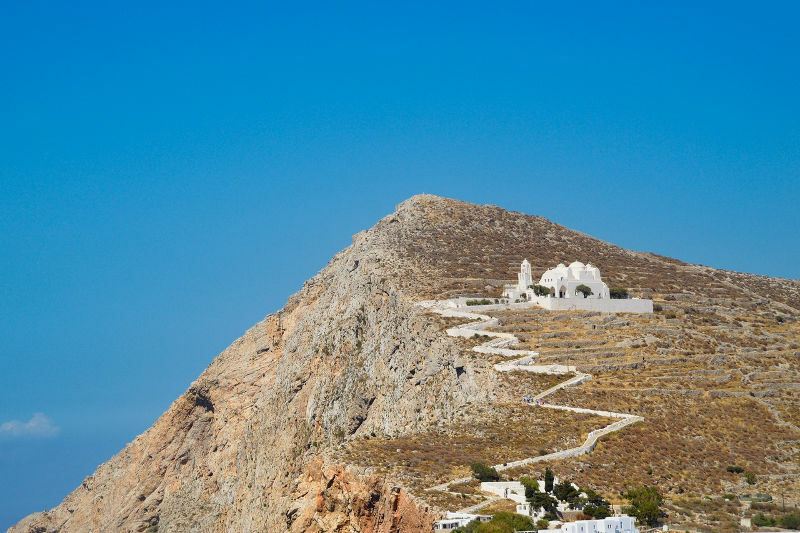 The structure ushers in the great history of religion in Greece, and more so the Folegandros island. It was constructed on the ruins of the ancient sanctuary of Artemis. Get ready for a beautiful yet friendly hike to the church every evening from 6 pm to 9 pm and feel the experience of what religion in ancient Greece was all about. The church houses ancient scriptures, statutes, and ancient inscriptions, some of which date back hundreds of years ago. Be sure to view the island from above before leaving the location of the church. You can reach the apex of the steep terrain and enjoy a spectacular view of the gulf. 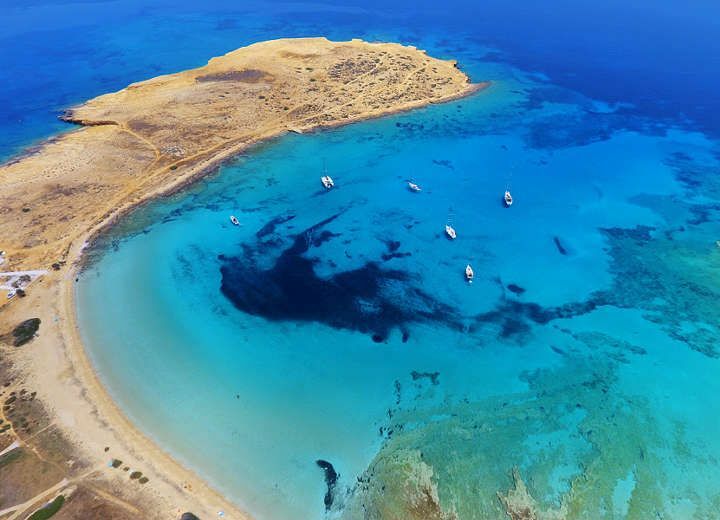 Ano Meria should also be one of the destinations you should target when touring Folegandros. This makes the agricultural site of the island, with villagers living their authentic lives as simple as it can be. This is one of the places whose customs and cultural heritage remains preserved to the maximum. Do not be amazed to see people riding on their donkeys as they engage in farming activities. Ano Meria is considered as a museum in itself since the ancient way of life is still preserved. Do not forget to order a traditional delicacy as you tour this place. The experience is just nostalgic. 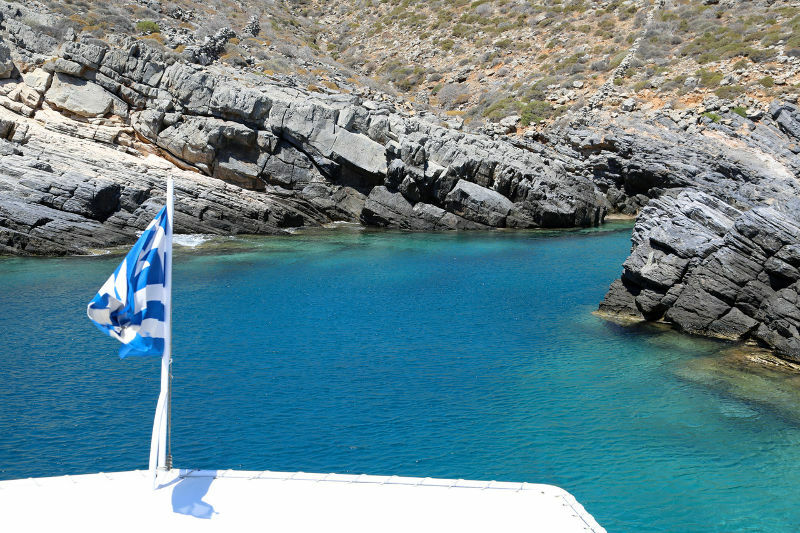 A visit to the Folegandros beaches will undoubtedly crown your experience. While there may be some difficulties in accessing the beaches here, you can still make an effort and enjoy the experience they have to offer. The truth is that the semi-difficulty in accessing the beaches is an advantage to tourists since there is nothing like overcrowding. Only a few people are sunbathing and enjoying the splendor of the clean waters. Be sure to make some efforts and access Angali and Katergo beaches. The two make beautiful places yet easily accessed. If you do not mind an added challenge, you can head to Agios Nikolaos beach. The experience is just amazing. 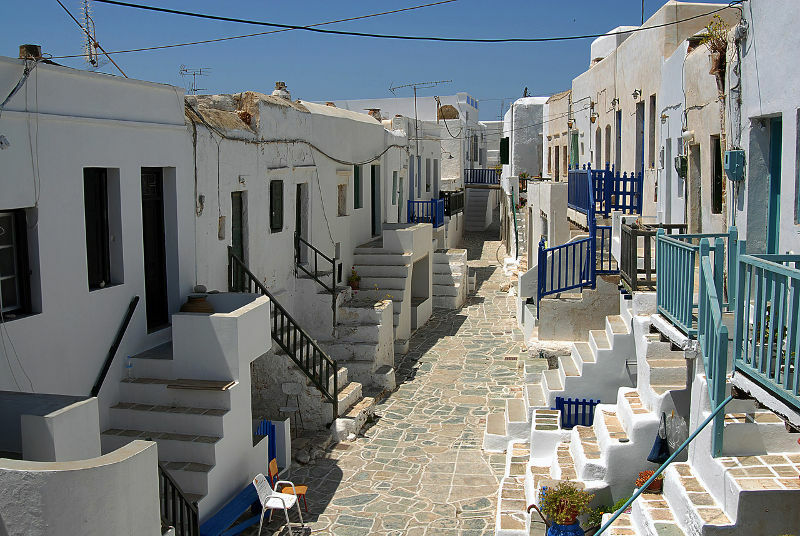 While much of the history of Folegandros remains hidden, you can take the challenge and tour the island. There are a lot of suggestive elements that explain the way of life of the inhabitants, and the occurrences that took place in the past. Greek cuisine is in plenty here, hence the need to try some.